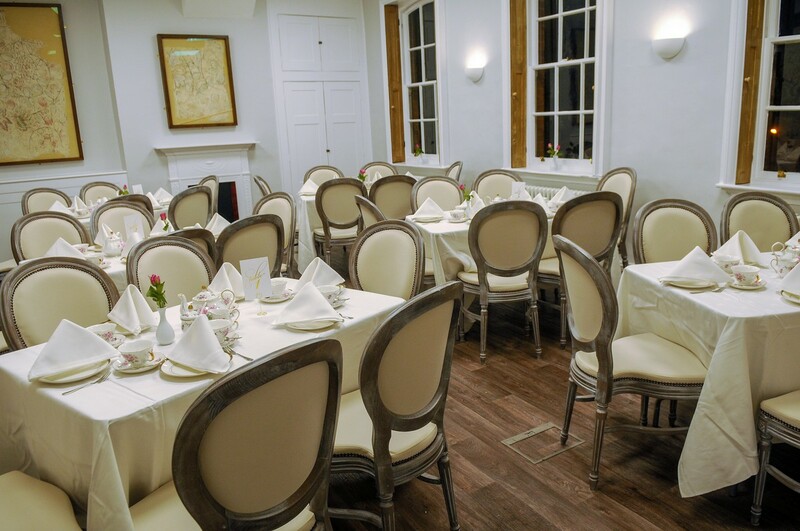 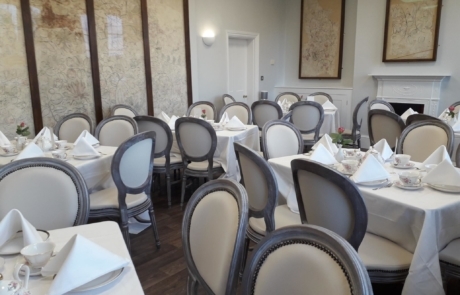 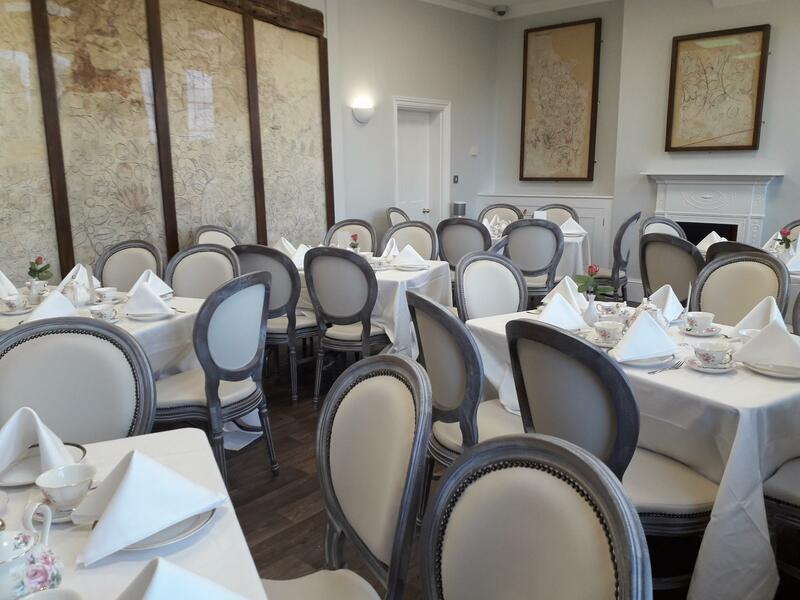 A beautiful new intimate function venue…. 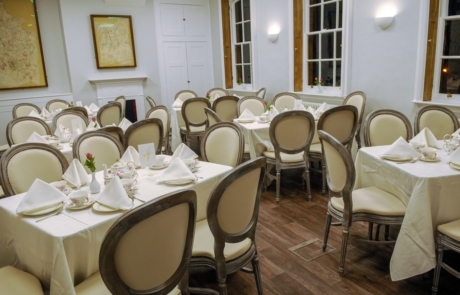 The Jacobean Room, is available for private hire. 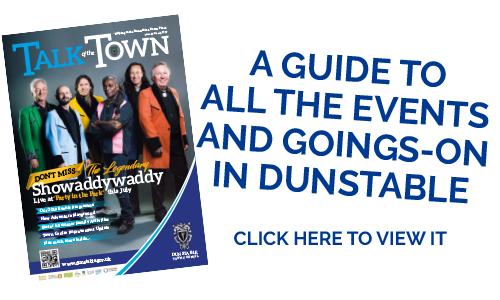 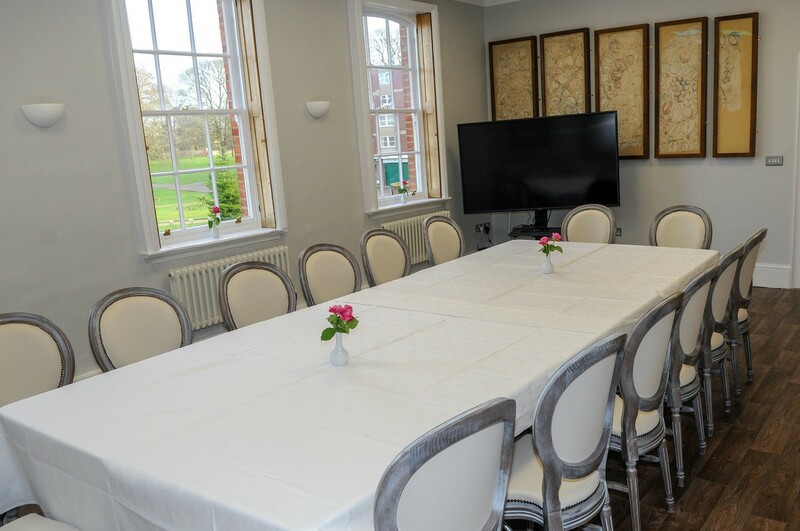 An ideal space for training, baby showers, naming ceremonies, christening teas and special afternoon teas. 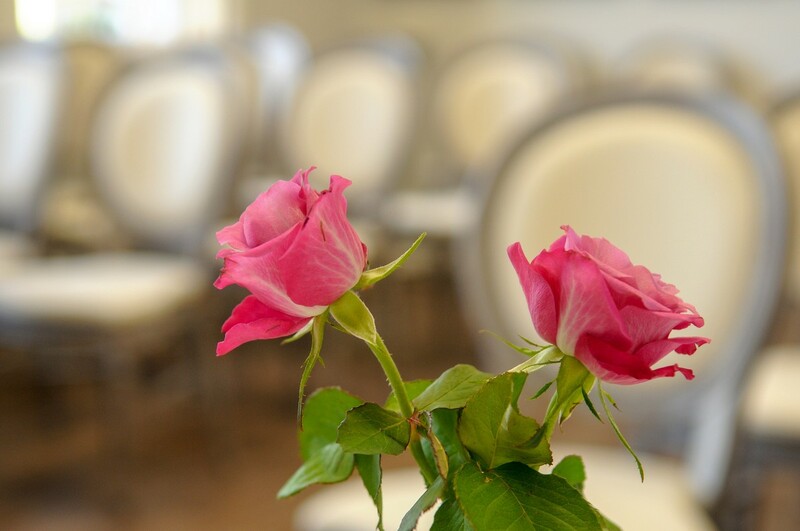 Now licensed, the Jacobean Room also makes a perfect setting for intimate weddings overlooking the historical and award winning Priory Gardens. 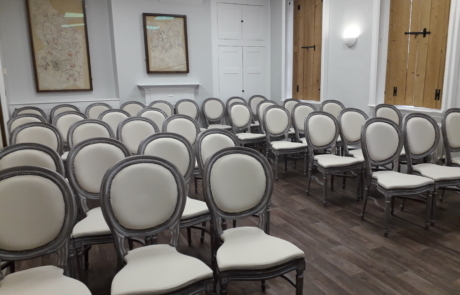 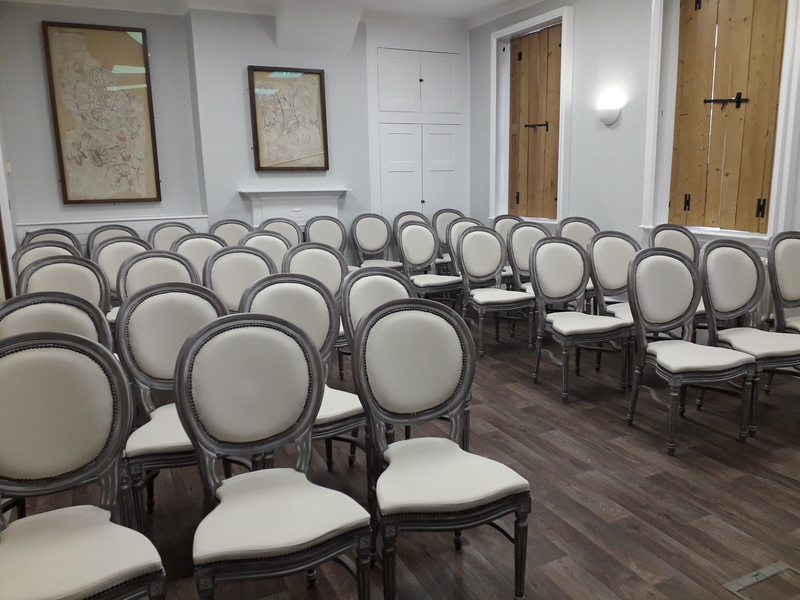 The room includes use of a state of the art audio visual system, ideal for running presentations and video footage or to simply play music during your function.